Some amazingly detailed Mass Effect cosplayers were the spotlight of PAX Aus day 2. 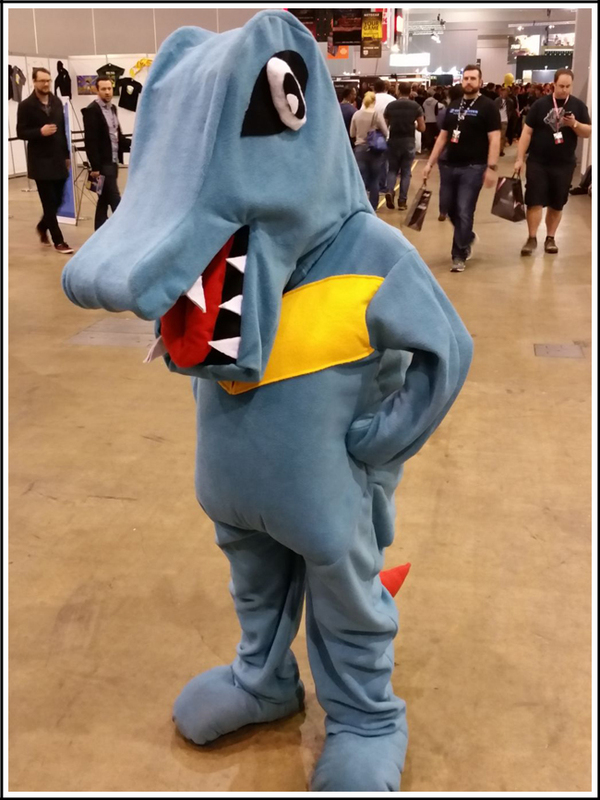 PAX Australia continues, and our own Steven Bogos remains on the scene taking in the sights and sounds and especially the costumes. If you saw saw the first gallery from the event, then you know that PAX Australia attendees have delivered some incredible cosplay, but the second day puts the first to shame. Read on for the best of what Steven saw. I think we all know who to choose if we get into a battle in deep, deep south (of planet Earth).